Every summer, Maine camps transform the lives of youngsters across Maine. Maine Summer Camps stands behind each of those camps through programming, publications, and, with its sister organization, the Maine Youth Camp Association, advocacy and lobbying efforts. 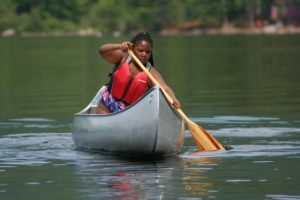 Maine Summer Camps currently has more than 120 member youth camps and outdoor adventure programs, but every camp in Maine stands to gain from membership. In supporting camps, we strive to keep Maine camp accessible to child of all backgrounds, guide families in camp choice, and distribute positive information about the vast value of Maine camp. Your support benefits your own camp plus supports an excellent resource in the form of Maine Summer Camps. Visit our become a member page to learn more.